Local SEO including Google places offer a lot of opportunities for your business to reach your local customers. Google Places is a fairly new program. Google introduced it in October 2010. It is more budget oriented compared with a full search engine optimization (SEO) campaign. In most cases it is less expensive than a pay-per-click (PPC) campaign and it presents great opportunities for potential customers to find and connect to your business. Your local SEO may start with your Google Places listing. Google Places is the digital “yellow pages” directory for the 21st Century. In order to get your business listed your Places page has to be claimed or created. 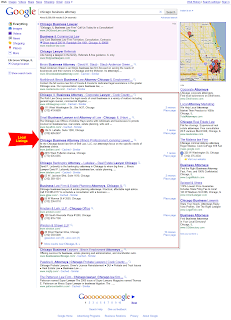 Then your local Google listing has to be enhanced and optimized with pictures, videos, client reviews and more. Google Places builds a dynamic page, presenting your business, with combined information from what you have submitted and what Google crawler finds around the web about your business. The listing includes business contact details such as your business name, location, phone number, fax, email, website address, if you have one. Additional details include: pictures, videos, clients’ reviews, etc. Years ago, when the Internet started, it was much more difficult to get local results. Now, new technologies allow the search engines to determine the location of the users. In many cases the users have become more educated and they enter a geo-specific descriptor in the search terms. 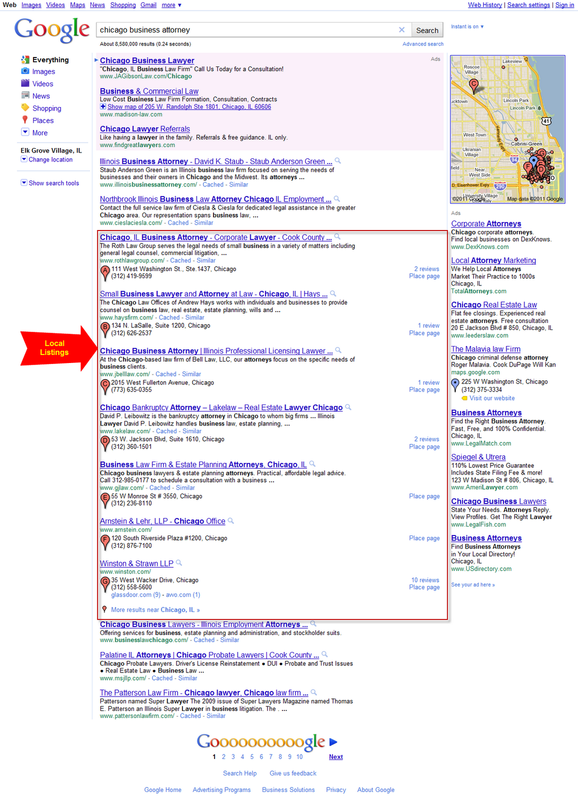 Examples are: “dentist Chicago”, “carpet cleaning Orange County”, etc. Nowadays consumers prefer to use and search for local business and support their communities. With these trends Local Internet Marketing, Local SEO and Google Places will gain additional popularity. Local SEO and Google Places offer opportunities for businesses to get higher website ROI and expand their local market share.